The sixth and eighth precincts of the Detroit Police Department will present a movie night in Rouge Park for area families. This will happen at the corner of Joy Rd. and Spinoza in Rouge Park this coming Friday, starting at 6 p.m. 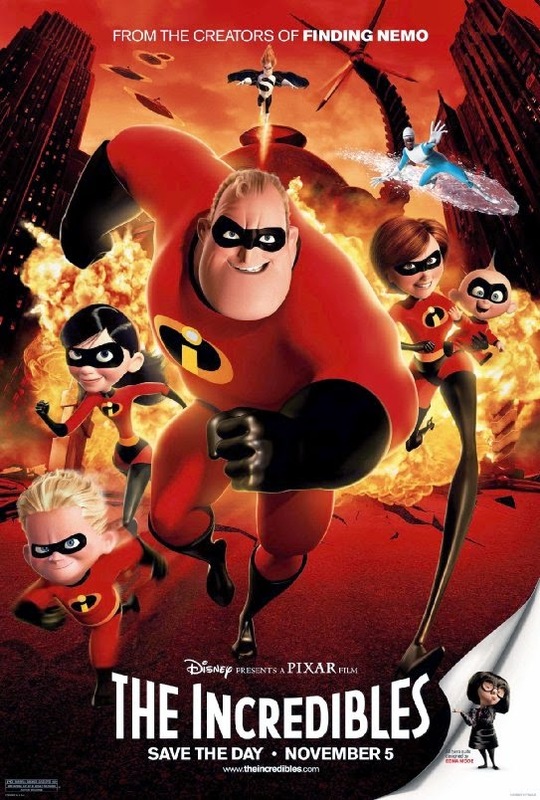 The film this month will be the Disney/Pixar smash hit The Incredibles. The movie is free. Families are encouraged to bring a blanket as well as their own snacks. In the event on inclement weather this Friday, there is an alternate rain date of Friday, October 3.